Michelle Ward was joined in the studio by the incredibly talented Trevor Newham, Bassist/Vocalist and Al Vosper Guitarist/Vocalist. 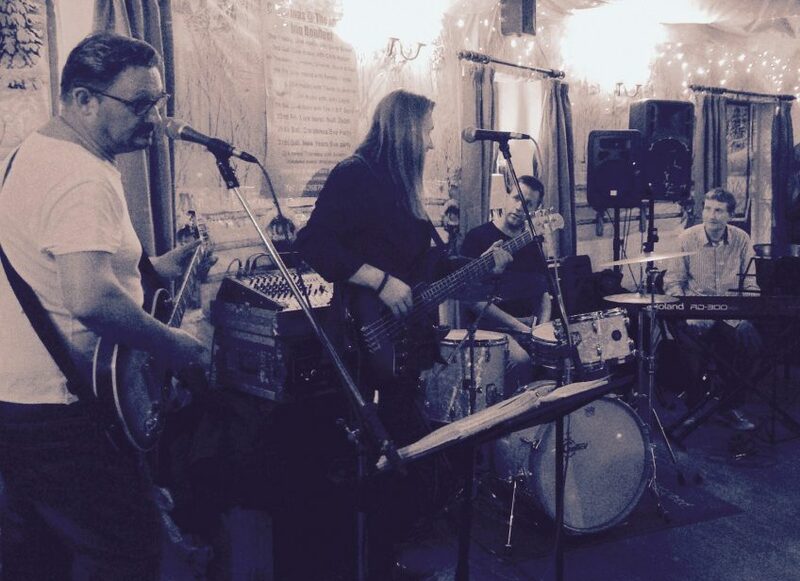 Trevor and Al came in to talk about the album, THE ANCHOR TAPES – A GATHERING OF FRIENDS which features not on their vocals and musicianship but many fantastic local singers based around Essex. Trevor explains how the band came together, along with Al Vosper, Sam Edwards (Pianist) and Marc Cecil (Drums ) and we got to hear a few tracks from this beautiful produced album. 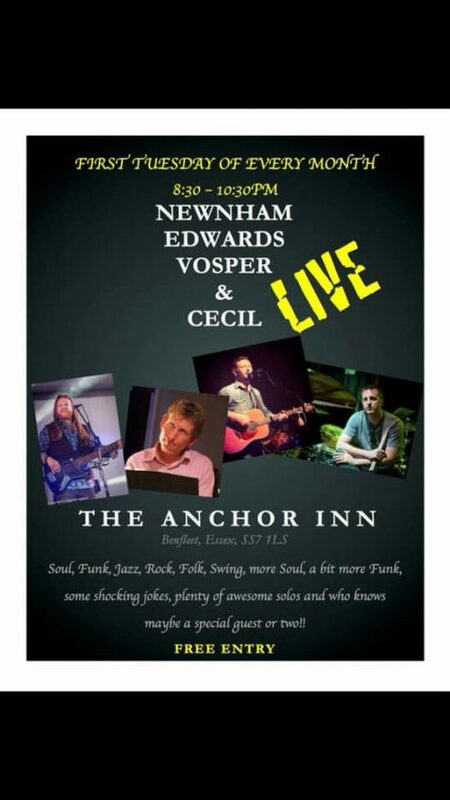 You can find NEWNHAM, EDWARDS, VOSPER & CECIL on the 1st Tuesday of every month at The Anchor Inn, Benfleet 8.30pm onwards. If you’re a singer or a brass player you are welcome to join the band and no better caliber of musicianship will you find in Essex. These guys are at the top of their musical game. The album is available currently in CD format £10 at The Anchor Inn gig but will be going digital shortly.